Are you afraid to apologize? Many people are. Or do you apologize all the time in an unhealthy way of blaming yourself? 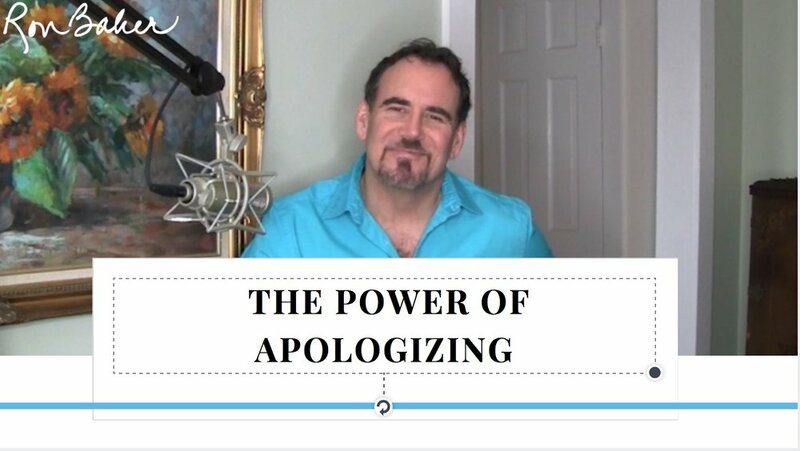 So many people misunderstand this important tool… fearing that apologizing will make them seem wrong and bad, put them in a position where they are no longer equal or deserving, or even worse. All the while, this tool holds the power to build respect and value in your core relationships. Come and explore with me how to use this tool to enhance the quality of your life. 2:45 Wounded world that does not know how to nurture or value. 3:00 There is no real need for blame. 4:15 Apologizing can be a very healthy practice. 4:30 Apologizing with a need to blame and shame self is not healthy. 5:15 You learn from what doesn’t work as well. 5:30 I made a mistake or I impacted you. 5:50 A recent mistake I made… simply a misunderstanding. 7:00 When there is trust, clear communication is possible. 7:30 Healthy apology - It was not my intention. 8:30 We all need a learning curve. 8:45 It feels great when others apologize to us. 9:50 Apologizing for apologizing is a wounded pattern. 10:15 Apologizing honors yourself by taking responsibility. 10:30 It does not affirm that you are wrong and bad. No need for guilt and shame. 10:55 I am capable of taking responsibility, not blame. 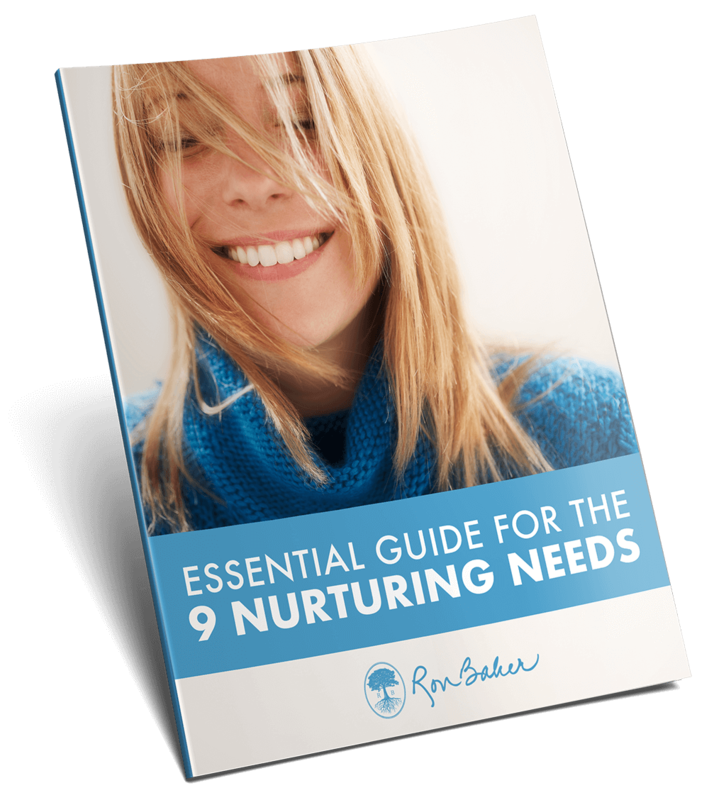 11:25 The adult part of you needs to apologize to the wounded inner child when you don’t show up or nurture. When you shame yourself. 12:15 Wounded defenses blame and shame someone—even if it is yourself. 12:50 Healthy apologizing is a win/win. 13:15 Apologizing creates forgiveness of self. 13:45 You don’t have to justify your choices. That is fear. 14:45 Apologizing is courageous and healthy. 16:30 Call to Action: Be a leader and model healthy choices. Evaluate how you have been... and look at how you can now integrate this healthy practice into your life. It truly honors you and the others in your life!